Designated as Scenic Site No. 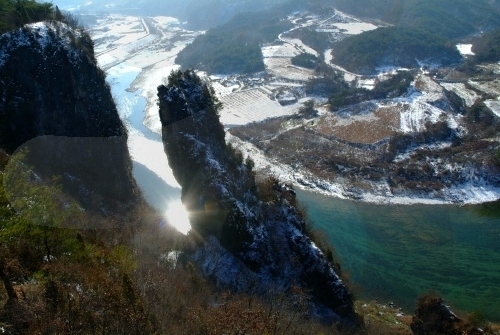 76, Seondol refers to the 70m-high rocky cliff beside the Seogang River in Bangjeol-ri, Yeongwol. 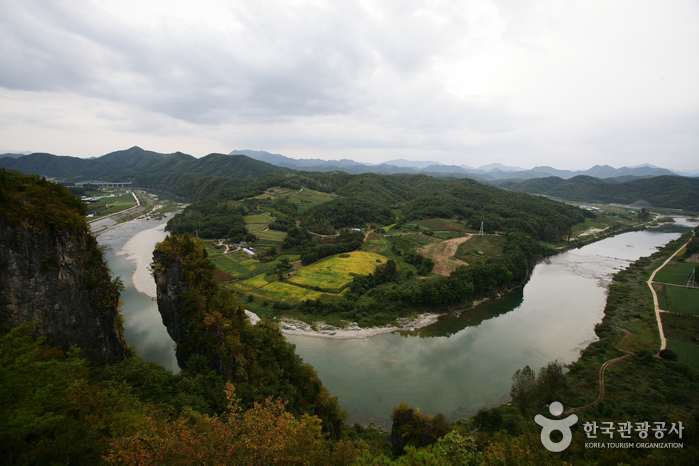 The cliff offers beautiful views and a Korean legend states that if one makes their wish looking at Seondol, also known as Sinseonam Rock, then their wishes will become true.